What is the Fees of Abacus Classes in India – Most of the people who are living in India are unaware of Abacus and cost of Abacus courses In India. There are many benefits of joining the Abacus class at an early age. It helps to develop an ability of the person to utilize the left and right brain functioning simultaneously. At this time, where we want our kids to become smarter and achieve great success in their life, it is important to acknowledge that early age is the most crucial growing time where human beings can learn new things in terms of emotions, physical and social development. Rajmin Academy also provide the Abacus Franchise. The Cost of Abacus Franchise starts from Rs 15000. Call +91-92568-93044. Abacus is an ancient calculating device which has the roots connected in Asia since ages. It is one of the most important calculating devices which was invented for the calculation purpose. 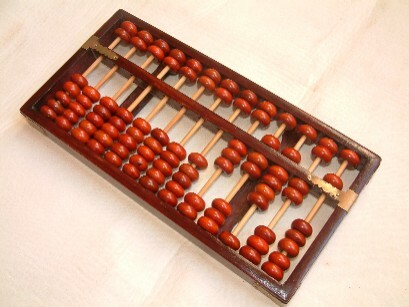 It is simple calculating device but at the same time, it is proved that it is an important instrument for the economy. 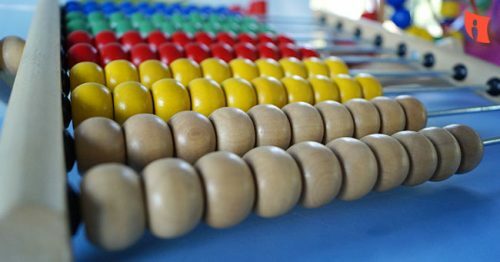 In today’s time, Abacus is made up of wood, metal or it is made up of the plastic rectangular frame with sliding 5 beads over vertical rods. If be being honest to our self, we all know kids or youngsters don’t like maths. For most of the kids and adults, maths is boring and extremely difficult. So it is very important to engage kid’s interest of learning maths from a young age. Your kids will always have love and hate relationship with maths. There is only one best and most successful way to make the subject maths more interesting for kids and adults is with Abacus maths class. So, make this subject interesting for your kids also. It is very difficult to imagine counting without writing numbers. But With the help of Abacus classes, you can play with it. This ancient tool of calculations has now world famous and become one of the Supplementary Education to strengthen the skills of kids for the fast and accurate result. Abacus class helps to polish the brain. So according to the new definition of the abacus, it is, “a maths tool for brain exercise”. Abacus helps kids to boost their mind and faster calculation skills. It improves the problem-solving abilities of the kids. This Course teaches the special tricks of learning maths. It sharpens the mind and observation power of kids. Also, Abacus course teaches the clear logical reasoning. It develops the confidence level of the kids. It enhances the memory power. Abacus makes kids smarter with the sharp mind and memory. 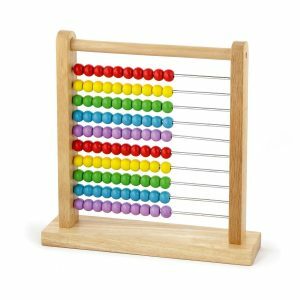 The approximate fees of taking Abacus classes in India is near about 10,000 (Ten Thousand) to 15,000 (Fifteen Thousand). You can find good institute for your kid to learn the special language and skills for calculation purpose. Let your kid learn something new and big. By joining Abacus classes his/her confidence level will be improved. Every person should have the will power to learn something new and different. We are born with the immature mind and to enhance knowledge and intelligence we need to engage our mind with different mind activities. Abacus is one of them. Learning right tools in early childhood is very important.